You are in love, you live in the South of France or will spend your holidays there. 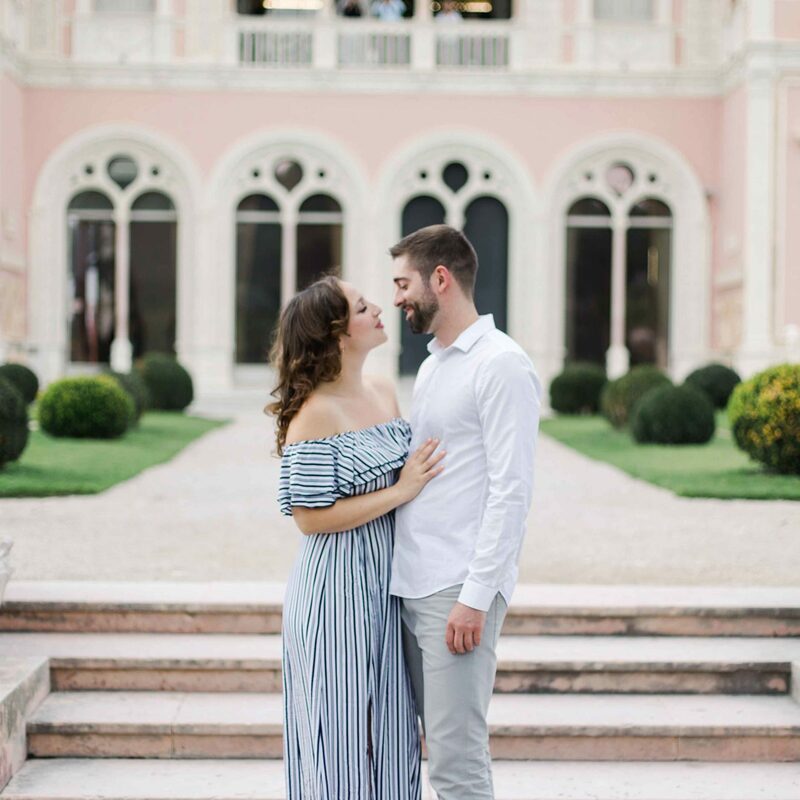 The South of France offers incredible scenery for beautiful couple photos. I help you organize the shoot of your dreams, in the beautiful lavender fields, on a vineyard, on a beach, in a typical village or on a cove. 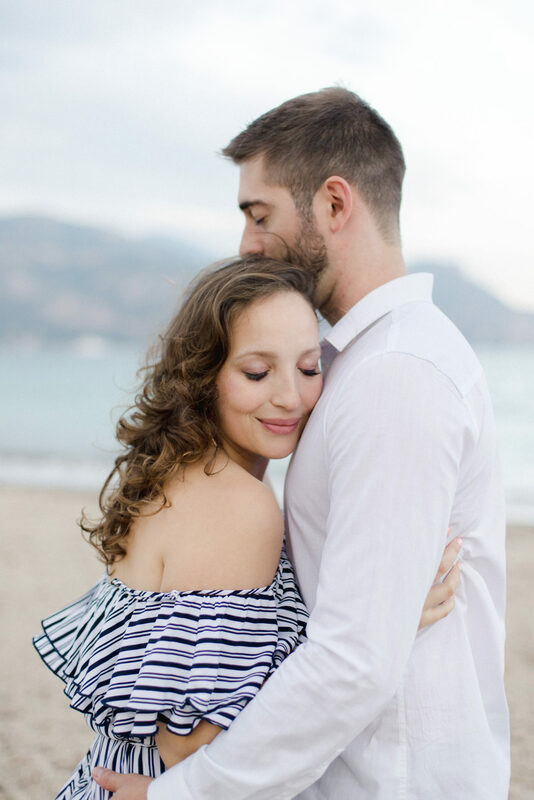 I propose you the most romantic places of the Riviera for your photoshoot. A moment just for you in one of the most beautiful region of France. 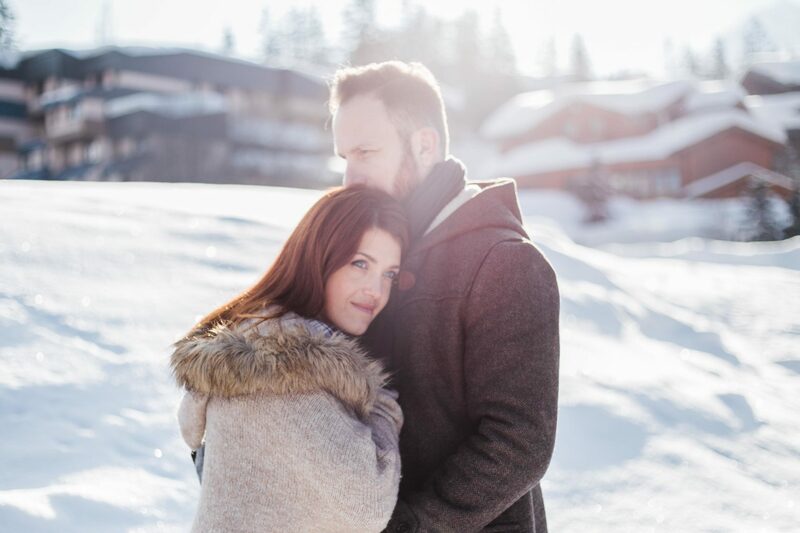 I would love to be your photographer for your couple photo shoot. You can contact me for any information or to book your session. You are in a couple, live in Paris or are spending your holidays there. 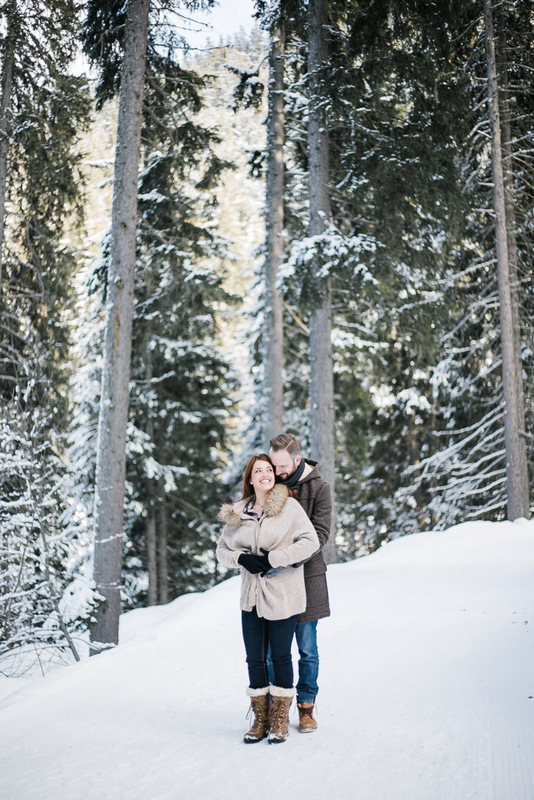 I would love to help you organizing your couple photoshoot in Paris. The capital offers countless spots to make beautiful shots. Not to mention that this is the city of love. 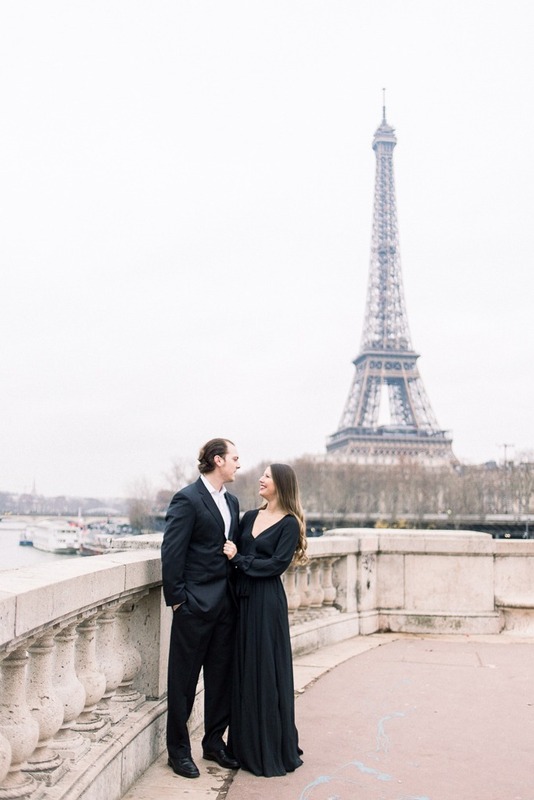 Nothing more romantic than a photo of you and your lover in front of the Eiffel Tower, the Alexandre III bridge or Notre Dame. I never get tired of Paris. And to walk these magical streets in the company of lovers is for me an immense pleasure. I love to know your love story and make photos of your dream. If you are planning a couple photoshoot in Paris do not hesitate to contact me for any information or booking.